Live your light weekend retreat 3-day event or purchase tickets to each individual event. Alana Fairchild is a world-renowned spiritual teacher and best-selling author, inspiring a devoted following of her work. Alana’s beautiful, extensive and highly original body of work includes oracle decks, books, DVDs and albums of guided meditations.Alana is coming to Perth for an exclusive weekend of soul healing and awakening of the spirit. Initiation into the three-fold flame of sacred feminine wisdom and empowerment soothes the heart, inspires the mind and renews the soul. 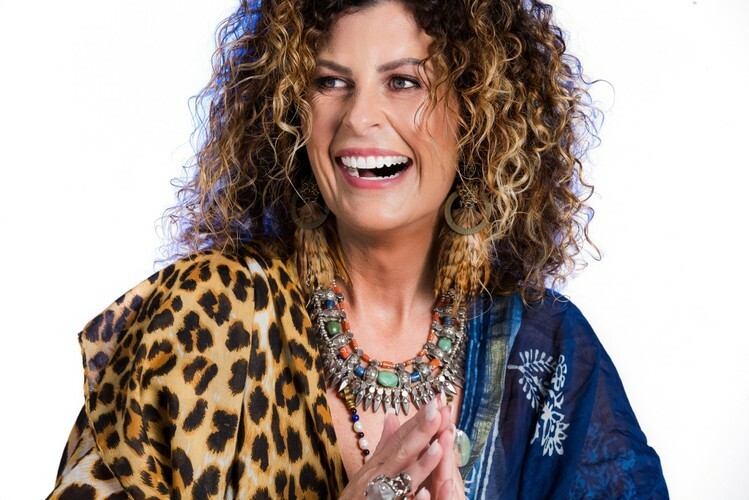 Join Alana Fairchild for a unique experience of sacred ritual, inner healing, music, meditation, channeling and beautiful blessings of the Spirit. Alana will sign books, CDs and oracle decks after the workshop. Light lunch included. Join Alana Fairchild for a deeply moving and uplifting gathering of divine energy and spiritual empowerment. In sacred space, we open up to the vitalising and healing energies of sacred rebels and earth warriors. These are the energies that we tune into within our own souls as we seek freedom from what has been and the energy needed to live new truths, creatively and with courage and joy. We will journey through Alana’s unique combination of play, meditation, music, healing and sacred ritual, tuning into the abundance of spiritual energy that manifests during her events. Join us for a positively circuit-breaking day of hilarity, blessing and sacred wisdom. 50% deposit required upon booking. For full retreat details, visit the link.